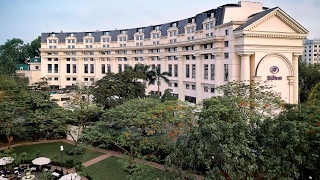 Hilton Hanoi Opera hotel is a Hanoi landmark. 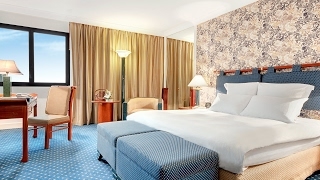 Less than 35 minutes from Noi Bai (HAN) International Airport, Hilton Hanoi Opera hotel is at the center of the upmarket Hoan Kiem district, within walking distance to Hanoi's thriving central business district and beautiful Hoan Kiem Lake and the Old Quarters. 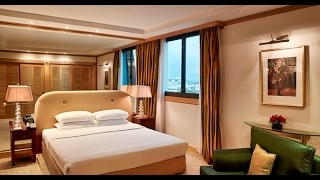 Hilton Hanoi Opera's elegant suite stretching 75 sq. m.with traditional Vietnamese touches has an impressive park/city view. Enjoy Executive Lounge access with complimentary breakfast and refreshments. Opera House views, top-floor, Executive benefits, living room, kitchenette, whirlpool. This stylish top-floor suite offers Opera House views and added comfort of space with a separate living area and kitchenette. 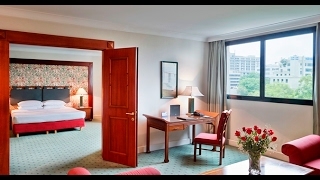 Enjoy Executive Lounge access, with complimentary breakfast and refreshments. 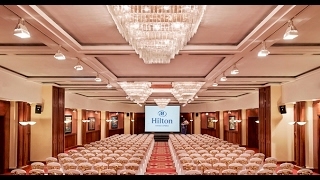 Hilton Hanoi Opera's meeting facilities are close to the central business district. 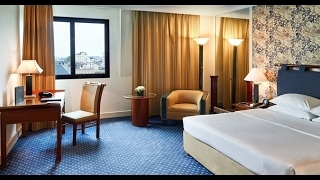 The facilities offer attendees natural daylight and beautiful views of the Hanoi Opera House. 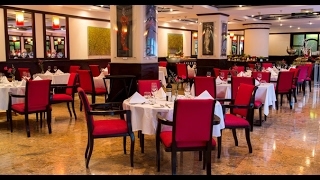 Discover Vietnamese culinary delights at Ba Mien or indulge in favorites at our Chez Manon restaurant with stunning views of the Hanoi Opera House. Enjoy live sports at the JJ's Sports Bar or simply relax with a cup of coffee in the Lobby Lounge.